Web developer and programmer Corey Ballou has developed a new and simple, yet refined application for discovering short domain names. Whether you are looking to build up your domain portfolio or find a brand name for your startup business, these lists may prove an invaluable resource for those who crave short and sweet. 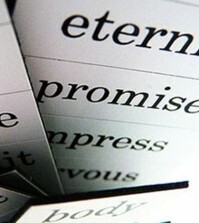 You can browse and search through a list of 10,000 five letter and over 50,000 six letter domains. It is hard today to find truly pronounceable short domain names, however, the results found through this application could work well as a full or partial acronym with a business name. What makes the application yield better results than a complete available domain database is that the results are filtered for the most common English language two letter and three letter combinations. Users are able to sort each list by letter or search for a beginning or ending character set. Great application, Corey! 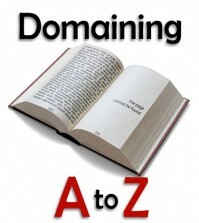 I encourage you to continue development of tools related to available domain names as the space is lacking. 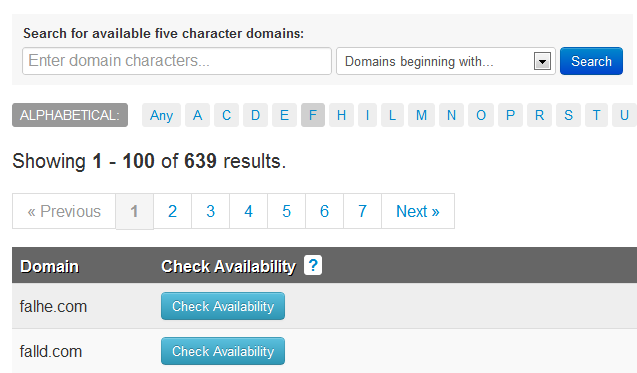 There are only a few other tools featured previously on DotSauce that may still come in handy to research and find five letter domains. Best of luck on your search for nice short .com domain names. Keep in mind they will not be around for very long!